Humans can go months without food and days without water... yet in the absence of oxygen, we survive only minutes. Oxygen is fundamental to creating and sustaining human energy. Efficient delivery of this vital nutrient to the brain and body is the foundation of health and performance. Every cell in your body is fighting to breathe, to energize and repair. It is not an exaggeration to say your legacy hangs in the balance. 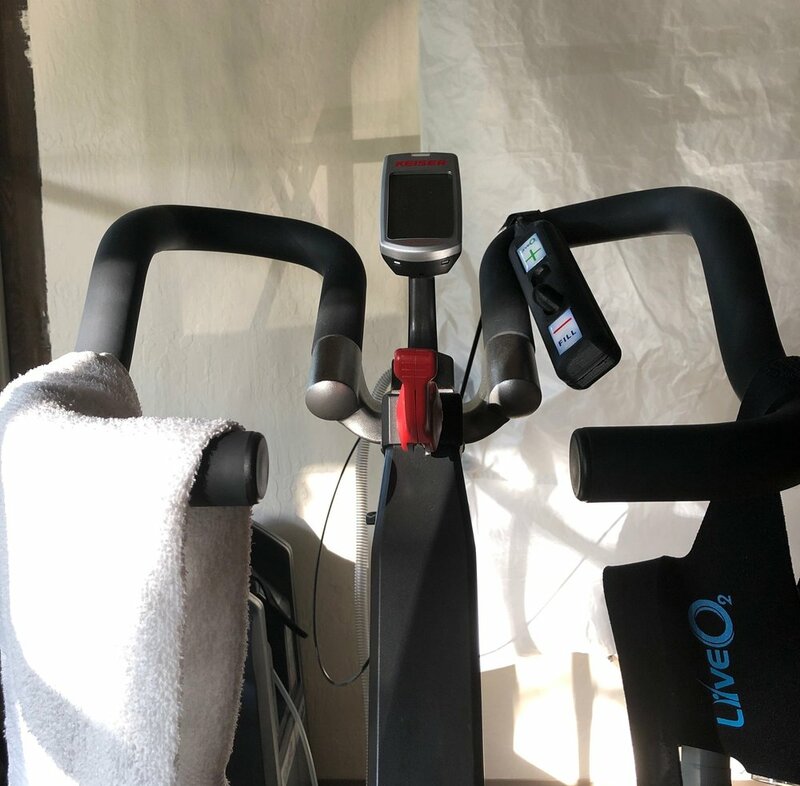 Our Oxygen Elevation sessions are designed to energize your potential, elevate performance, and empower your health by upgrading cellular respiration. By introducing you to personalized intervals, alternating between challenges at altitude (11,000ft) and periods of therapeutic, oxygen-rich recovery we provide your body the resources to breakthrough plateaus and help restore optimal performance. The “adaptive contrast” strategy we use has as much to offer someone taking first steps toward regaining their health as it does to elite athletes pushing their limits. The bottom line is that life exposes us to many stressors (work, play, relationships, diet, environmental toxins, illness, injury, disease), these events can trigger inflammatory responses leading to oxygen deficiency. The downstream effect is depleted tissues - slowing healing, metabolism, and recovery. Sessions utilizing our LiveO2 system are far shorter and more efficient than hyperbaric oxygen therapy. Rather than spending extended and expensive time in an atmospheric capsule, we recruit your body's natural pumps (heart and lungs) to deliver the benefits of increased oxygenation naturally and more deeply. A 15 minute session at Oxygen Rally can provide a rider with 2.5hrs worth of cardio-respiratory benefits. Studies have shown participants to have maintained anti-inflammatory results up to a year later! Exercise with oxygen sessions are customized to the needs of the client. We are excited to be a part of your journey and help you realize new levels of energy and performance. Please inquire about alternative solutions if you are unable to use use of an exercise bike or would prefer to utilize sport-specific movement patterns in your training. Protocols include variations targeting muscle recovery, cardio fitness, altitude acclimatization, immune function, brain health, cognitive performance, detoxification, whole-body flush etc.